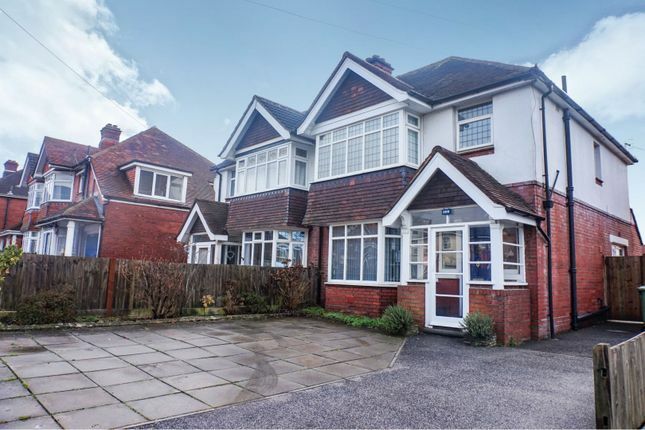 This beautifully presented three bedroom semi detached stylish, modern and spacious home has been lovingly looked after by the present owners. The property has many original features. A 16 ft lounge with gas fire place. An open plan modern kitchen and dining area finished to a high specification and tastefully finished. The perfect entertainment space. Three good sized double bedrooms, fitted wardrobes and bespoke wooden blinds, a modern tiled bathroom. A large loft with potential to extend STPP. A good sized patio. Mature plants and shrubs in a large south easterly facing garden with easy side access. All with the added bonus of off road parking. A short walk to local shops, schools and amenities, regular bus routes to and from Shirley and the city center. A short drive to Southampton General Hospital, and the M27/M3 motorways to London/Bournemouth and beyond. An internal viewing is highly recommended to appreciate the modern facilities and convenient location on offer. To arrange a viewing simply visit our website and register or call us 24 hours per day 7 days per week. Fitted carpet, TV and power points, lighting, radiator, vertical blinds, gas fire and double glazed windows overlooking the front garden. Wooden flooring, lighting, power points, double glazed french doors to the patio. Stunning kitchen, wooden flooring & work tops, a wide range of wall mounted and low level base units, plenty of storage. Recessed spotlights to the ceiling, plenty of power points, space for washing machine, dishwasher and large american style fridge. Large island with induction hob and units underneath. Eye level oven. Double glazed windows overlooking the rear garden and double glazed door to the side. Fully fitted carpet, lighting, radiator, power points, double fitted wardrobes, bespoke wooden blinds, double glazed windows overlooking the front garden. Fully fitted carpet, lighting, radiator, power points, double fitted wardrobes, double glazed windows overlooking the rear garden. 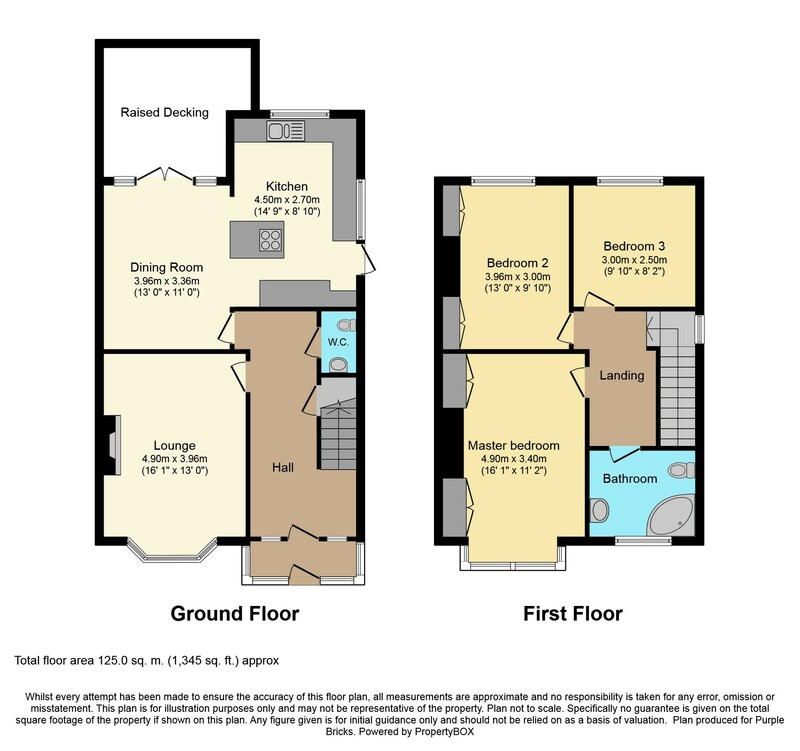 Fully fitted carpet, lighting, radiator, power points, double glazed windows overlooking the rear garden. Fully tiled walls and flooring. Lighting, heated towel rail. Low level WC and hand wash basin. Corner bath with power shower, double glazed obscure window to the front.